The City of Iowa City has completed several flood mitigation projects in response to higher than normal rainfall totals experienced in recent years. Despite these projects, there are still some vulnerable areas around the City that may be impacted by an unseasonably wet season. River flooding and flash flooding are two different types of events that can occur in our area. Iowa River levels are impacted by the Coralville Dam outflows, as well as rainfall received north of the Iowa River basin, as well as local rainfall. Ralston Creek runs through Iowa City and unusually heavy or sustained rainfalls can cause flash flooding locally. The purpose of this page is to supply residents with news, resources and guidance to assist during high risk events and seasons. The following resources come via the City of Iowa city. Flood insurance: to buy or not to buy? A look into what properties are mandated to buy flood insurance and which ones aren't. Flood insurance information. Why some properties are required and to have flood insurance and how to appeal the insurance requirement. How do I find flood information? A page dedicated to finding out if your home was flooded in the past, if your home has an Elevation Certificate, if your home or business is in a flood hazard area, and more. Flood outreach. More information about where flooding comes from and safety precautions on what to do incase of a flood. Flood-impacted rental properties. A highly-detailed map of Iowa City rental properties that have been impacted by flooding. Information from local, state, and federal organizations. The Iowa Flood Center. 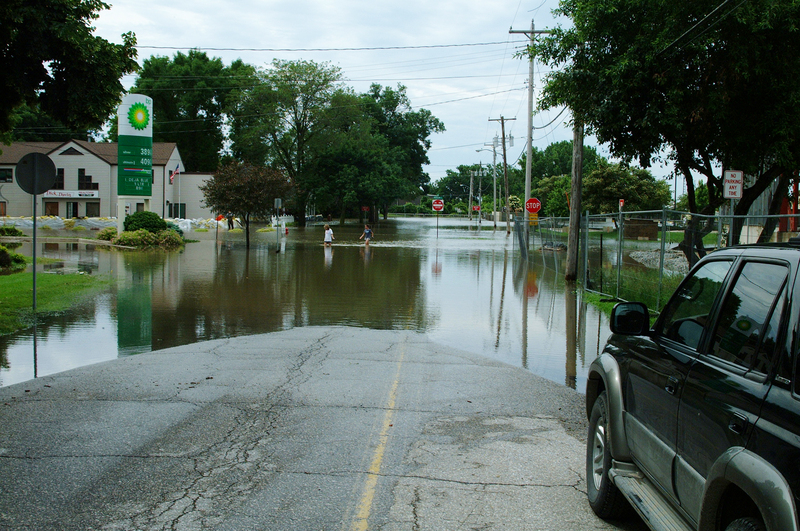 Through the University of Iowa, the Iowa Flood Center provides flooding forecasts and more vital information. The Iowa Flood Information System map. This highly detailed, highly customizable map of Iowa has a bevy of live information about water levels, forecasts, warnings and more. US Army Corps of Engineers Coralville Lake site. The Corps of Engineers run a website with information about the Coralville Lake and dam. Check here for lake levels and more. Sandbags and sand are being made available in the parking lot of Napoleon Park, 2501 S Gilbert St. Residents may stop by and fill their own bags. Contact Public Works at 319-356-5140 with questions.